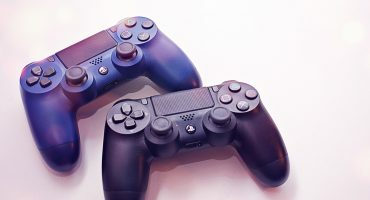 We use the highest quality paints and seals to ensure your custom controller is of incomparable quality and meets the standards of enthusiastic gamers like us. 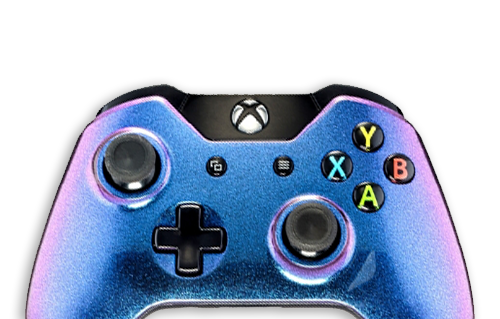 By using our signature protective paint seal technique, we ensure that your custom controllers design will not fade, tear or rip from extensive grinding. 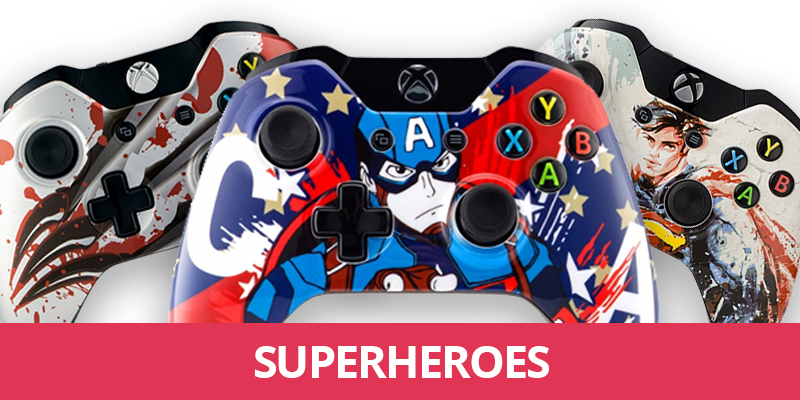 Our range of designs expand over a wide array of video game and pop culture themes. 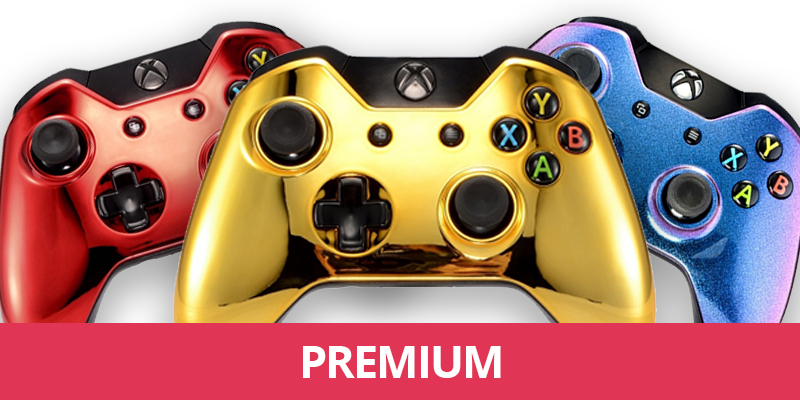 For the gamers looking for a bolder aesthetic, we even include premium designs that turn controllers into features of art. 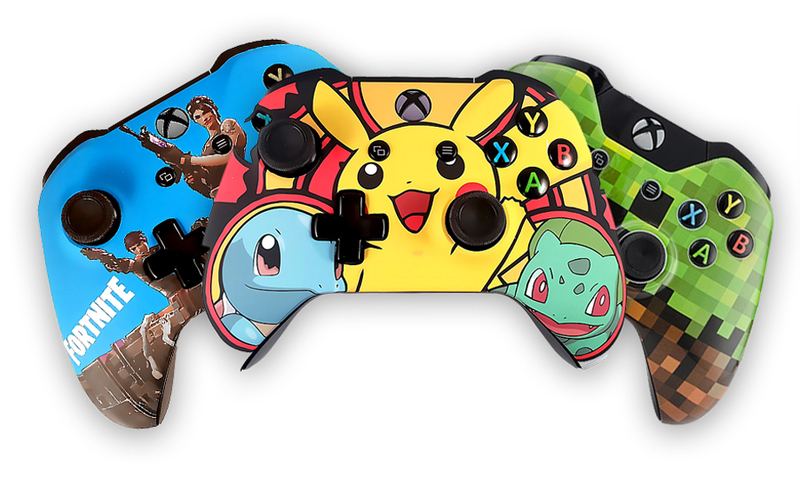 If you have a design that you would like to see us add to our store, please don’t hesitate to contact us at hello@kineticontrollers.com.au. 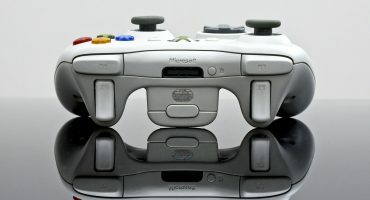 We work sleepless nights to add new, exciting and unique custom controllers to our store daily. 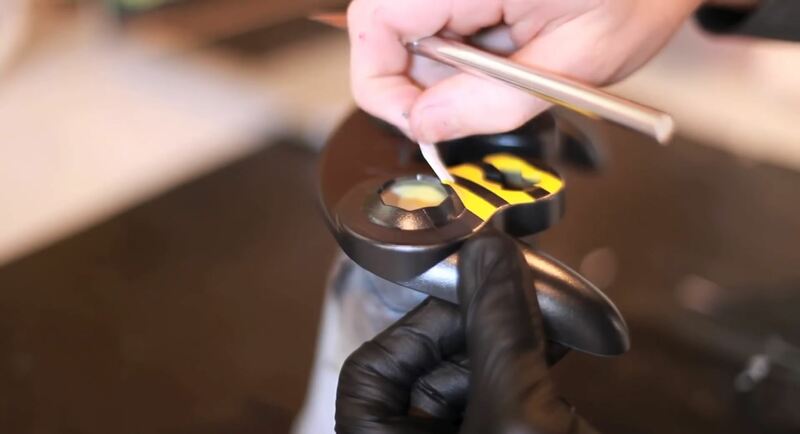 Our designers, most with families, work tirelessly to deliver the best quality designs that everyone will love. 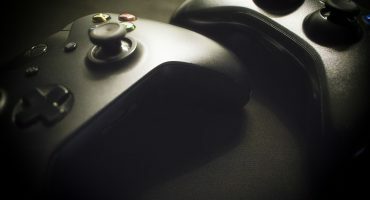 Levelling up with a custom controller from Kinetic ensures you can outshine your opponent with style, game after game, knowing your new controller will last the test the time. Our goal is complete customer satisfaction. If you are not completely satisfied with your order, please contact us immediately for a timely resolution. 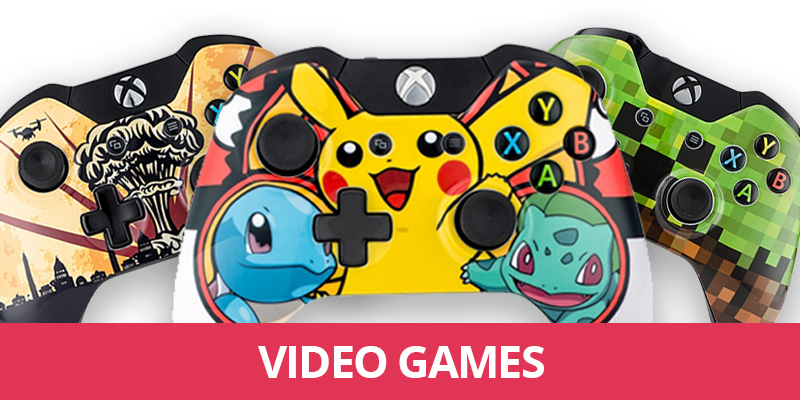 We endeavour to be the highest rated and most trusted source for designer controllers in Australia. 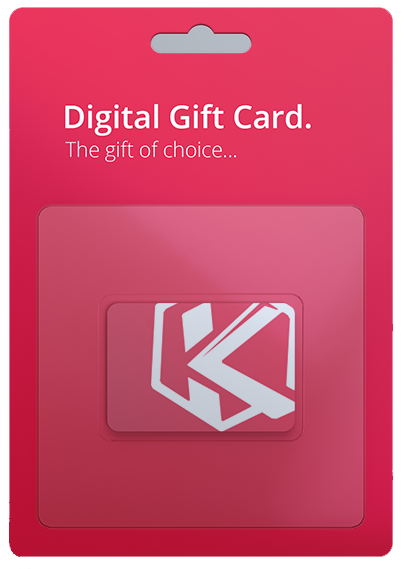 You can contact our support team at any time at hello@kineticcontrollers.com.au or you can message us directly through our Facebook Page.